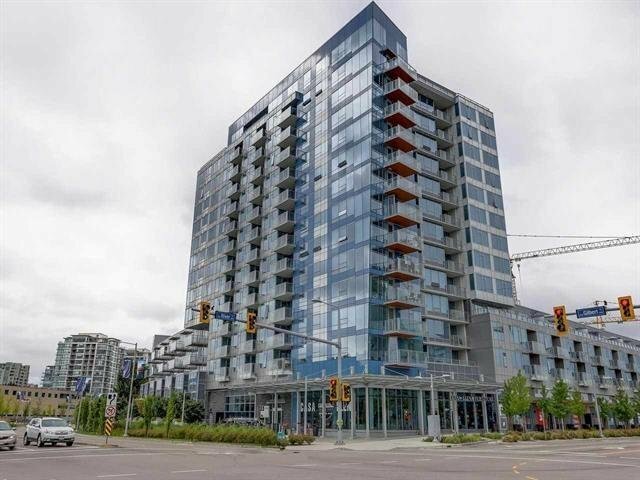 River Park Place Tower 1 built by Intracorp. 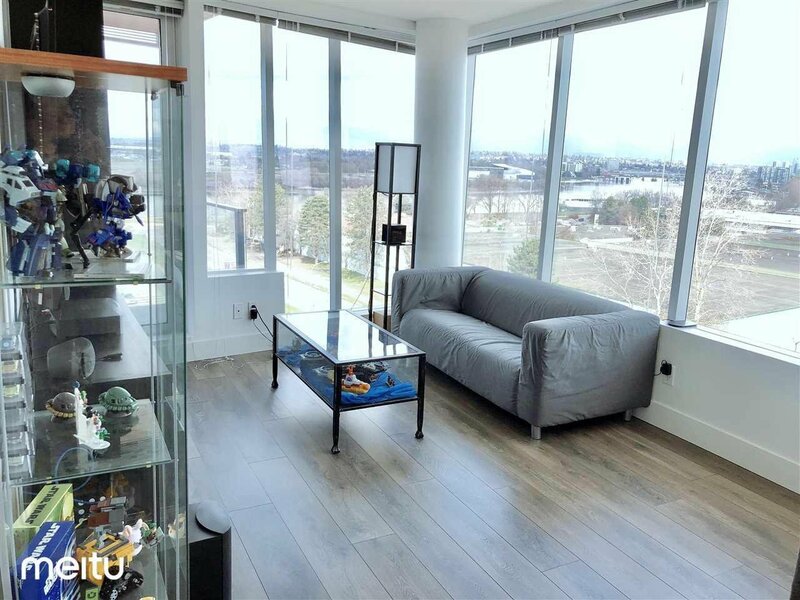 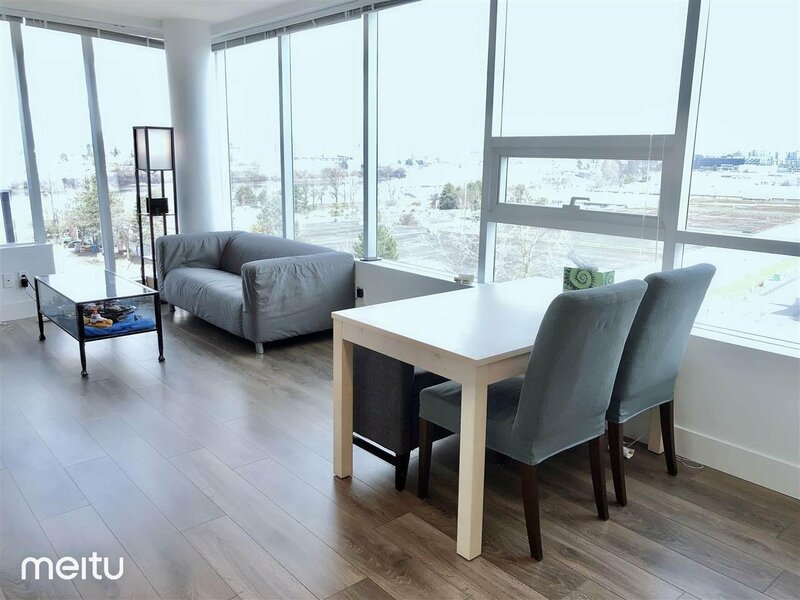 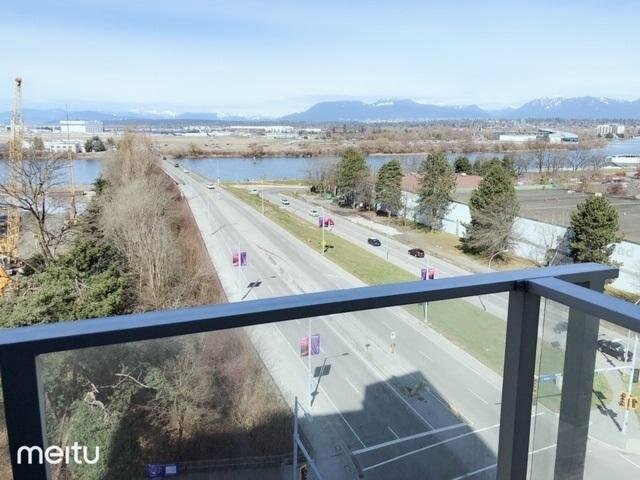 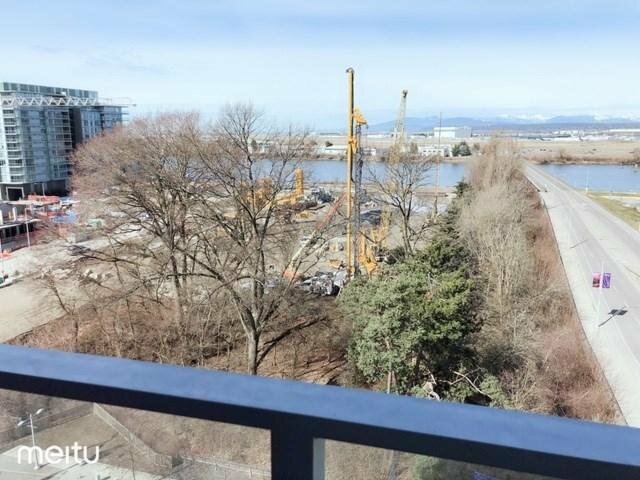 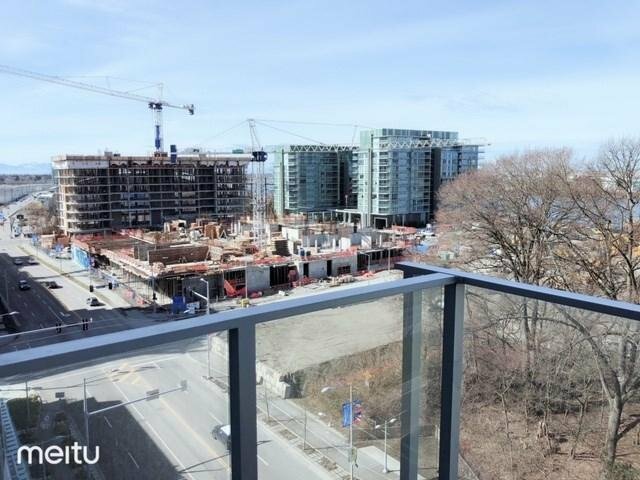 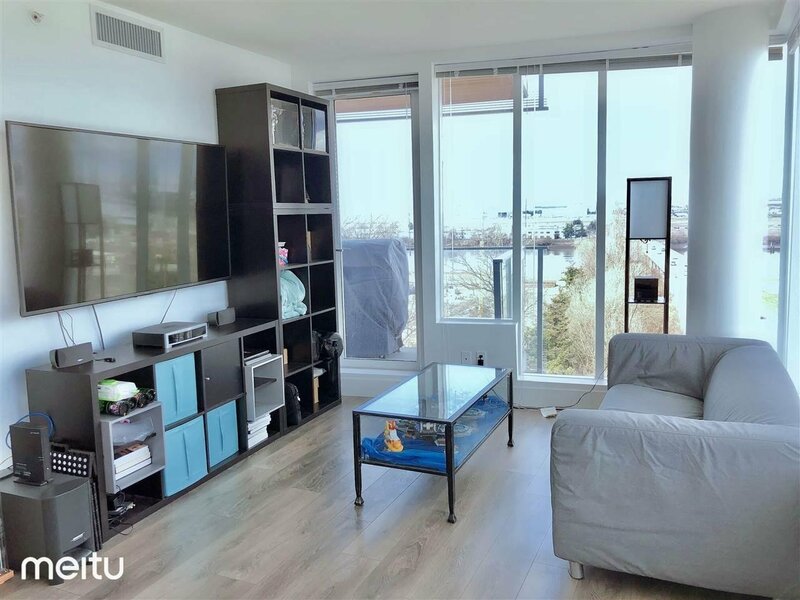 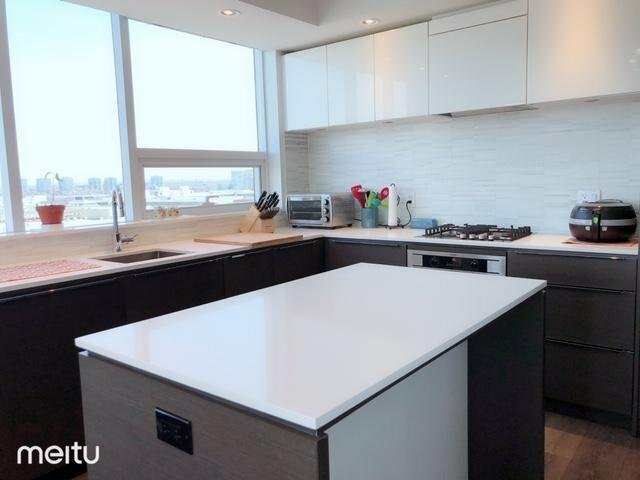 North-east corner unit with unobstructed mountain, river, and city view. 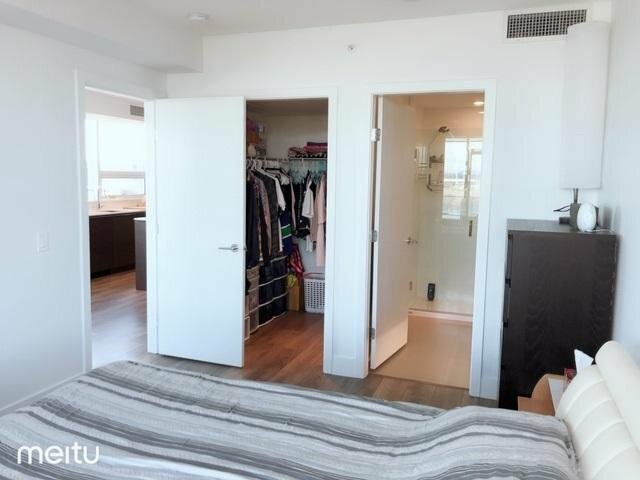 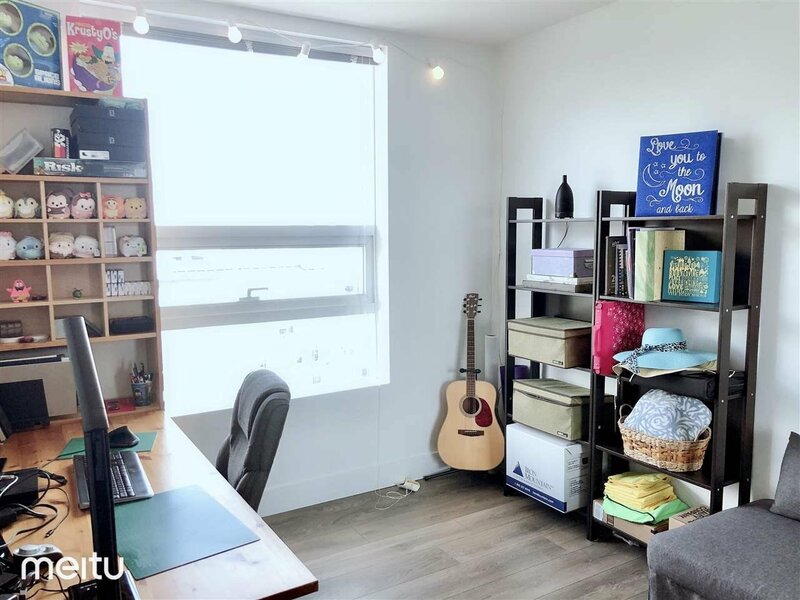 Functional layout 2 bedroom (separate both side) 948sf, 2 bathroom, 2 covered parking spots, and storage locker. 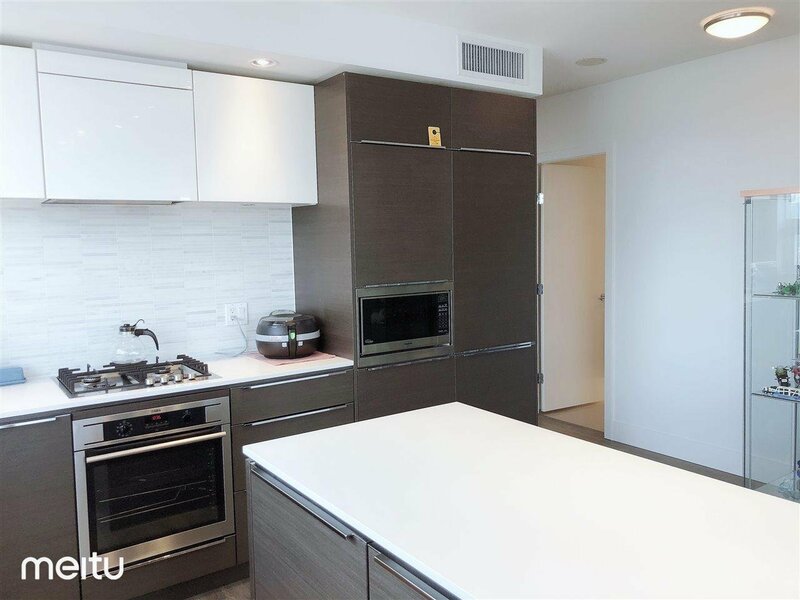 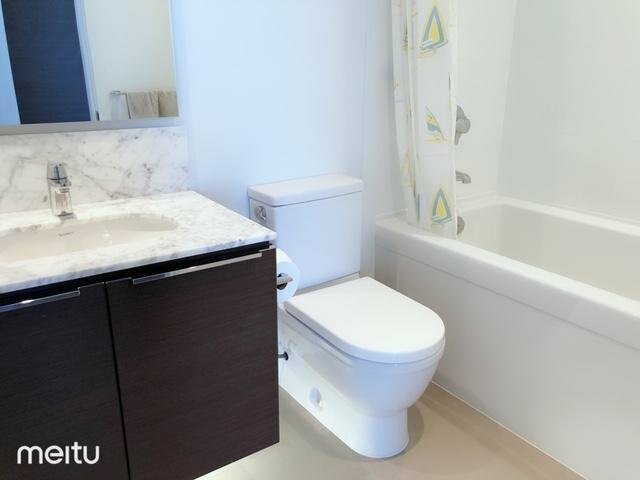 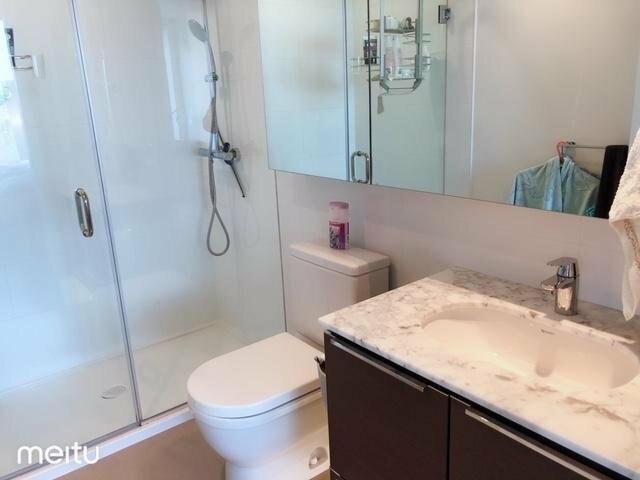 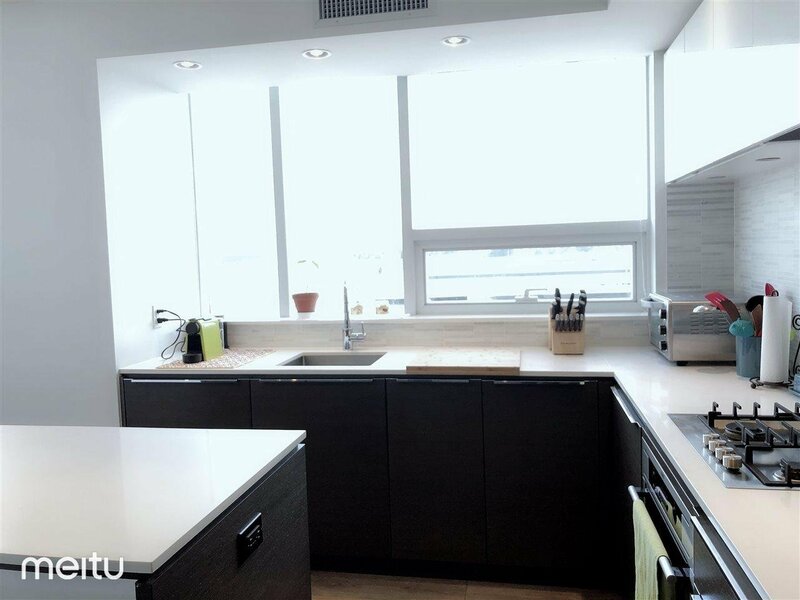 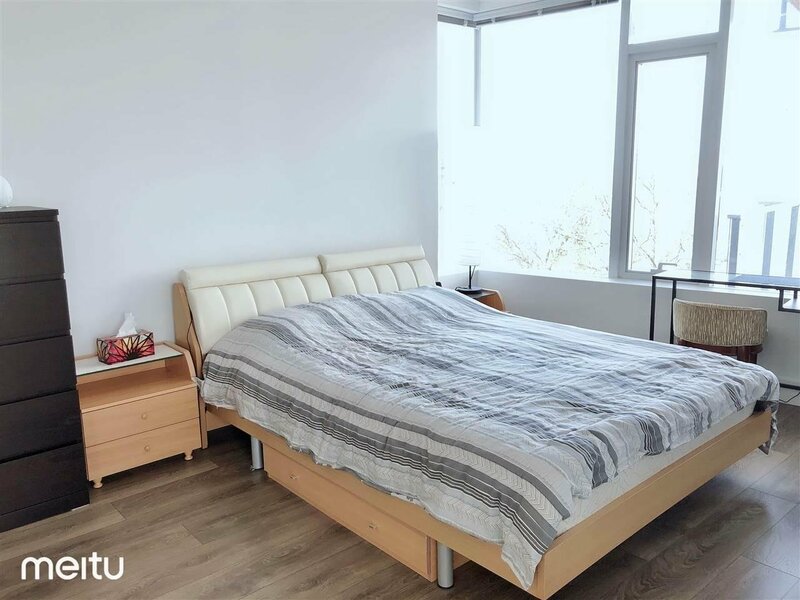 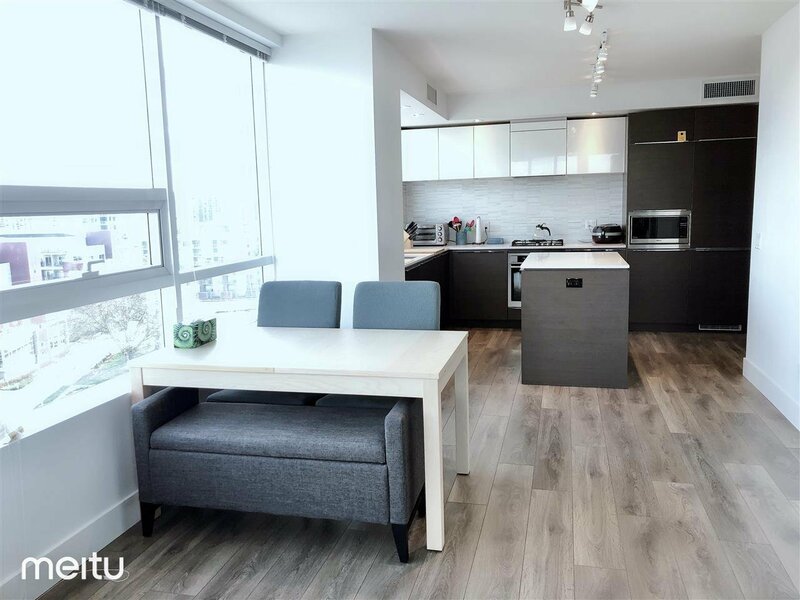 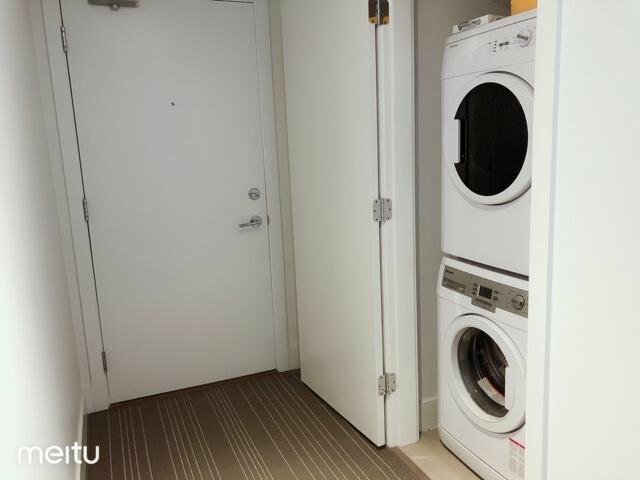 Central airconditioning and heating system, engineered hardwood flooring throughout, master bedroom can fit-in king size bed with good size walk-in closet, integrated stainless steel appliances, gas cook-top, kitchen with island and windows. 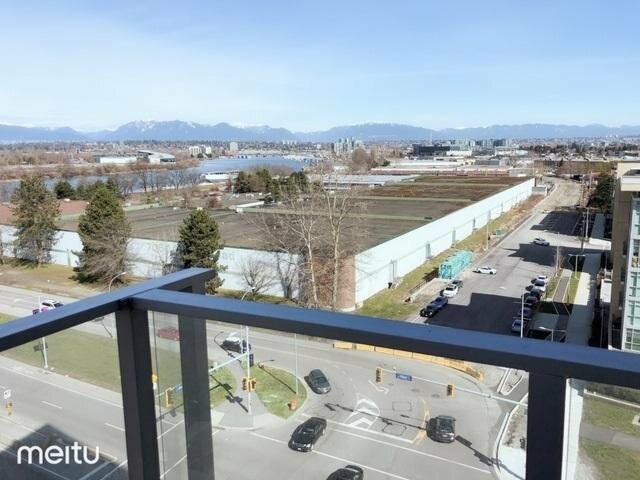 Walking distance to the dyke, and Richmond Olympic Oval.